SPOILER WARNING: The following feature contains some major spoilers for Jurassic World. If you haven’t seen it yet, return to the Visitor’s Center, take the next ferry out, and get to your local movie theater. Bookmark this page for future reading, and come back after you’ve enjoyed the wonder. When you think about it, Jurassic World is much like the circus: it’s a fun place to visit, but you wouldn’t want to be around when the cages are open and the fences are down. There are far too many dangerous, fast, and/or gigantic creatures running around, and, as seen in Jurassic World they aren’t too good around humans. But which of the dinosaurs is really the king in the walls of the park? As the sun has set on another disastrous attempt to make a Tyrannosaurus rex into the next Mickey Mouse, it’s pretty clear where these beasts all fit in the pecking order. Judging by their actions, attributes, and even their level of respect in the park, these beasts are ready to be ranked! Join us now as we return to Isla Nublar for some post Jurassic World commentary, and find out which dinosaur truly rules the roost in the park. 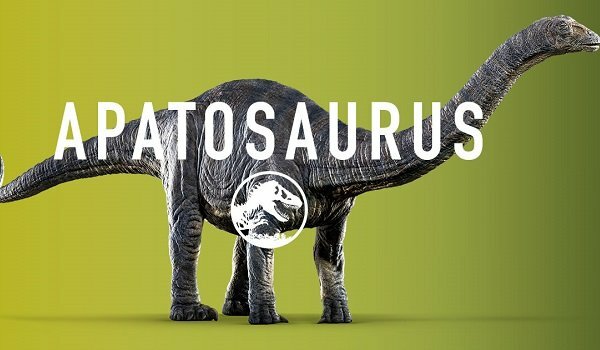 A beautiful, gentle giant of Jurassic World, the Apatosaurus is one of the biggest dinosaurs in the park. Its size is its only advantage over the competition, but as we’ve seen in the film it’s no match for a vicious predator such as the Indominus rex (at least partially because it’s a herbivore, not a carnivore). Any challenger big enough or fast enough to outwit the Apatosaurus could take it down and devour it at its own pace. She might not be fast food, but she’s certainly a buffet or an appetizer to the right dino. At the same time, would you really want to be stepped on by one of these guys? The Pachycephalosaurus, or the "Packy" as it’s colloquially known as, is a mid-sized omnivore with one distinct feature: the rock-hard dome of bone that crowns its head, as well as its ability to aggressively use it. This proves to be a great method of stunning predator and prey alike, but it can only really hold its own with dinosaurs of similar size and smaller. That’s not to say the Packy can’t put up a fight, just that it’s probably not the best dinosaur to put into the field of military operations outside of knocking down structures (though that would be a great job for it). The Triceratops is another beast housed in the Gentle Giants enclosure of Jurassic World. A stereotypically docile creature, the Triceratops has the defensive mechanism of its tri-pronged horns on the top of head and face. What they lose in speed, they gain in defense, thanks to the presence of those horns. Unfortunately, the Triceratops is still pretty open to attack, only being able to defend itself from a face first vantage point. Sneaking up behind one of these beauties is all you need to do in order to get the drop on them – but if you come at them from the front, prepare for some serious intestinal damage. 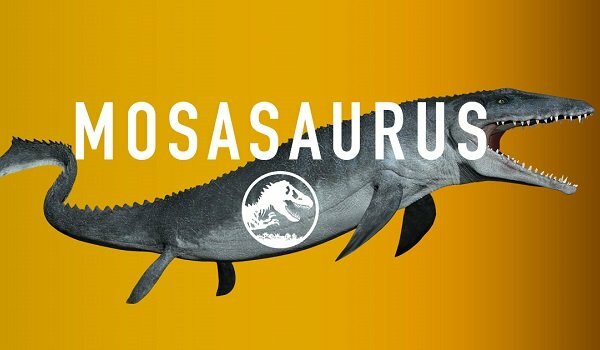 The Mosasaurus is a new friend we’ve come to know and love from our time in Jurassic World. This mammoth beast loves to feast on sharks, Pteranodons, inattentive British caretakers snagged by Pteranodons, and, of course, the Indominus rex. Yet for all of the creatures it loves to feast upon, it still has one huge disadvantage: it’s contained to the water tank it calls home. So unless you’re planning on going towards the lagoon, you’re pretty safe from this beauty. The Ankylosaurus has the best physical protection out of any of the dinosaurs on this list, considering its entire head and body are covered with armor plating. Complimenting this coverage is a barbed tail that works like a medieval mace, which came in handy as the creature defended itself from the Indominus rex for longer than most other dinosaurs were actually able to in Jurassic World. Unfortunately, like any good turtle or battle tank, once you’ve got the Ankylosaurus on its back – you’ve got it beat. We’re starting to get into the MVPs of the Jurassic World wildlife, and let’s just put it this way… the next two entries are kept in a gigantic bird cage for a reason. 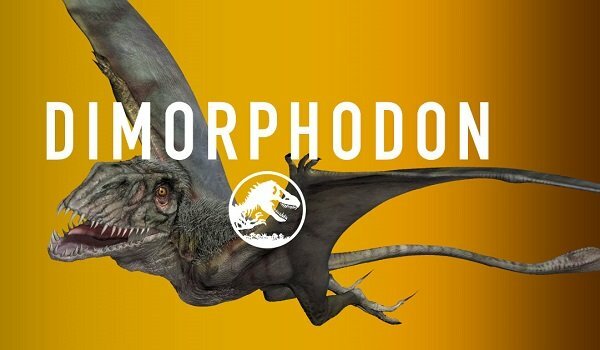 In the case of the Dimorphodon, you’ve got a creature that we could have sworn was a genetic hybrid created before the Indominus rex. With the wings of a Pteranodon, but the head of something resembling a Tyrannosaurus rex, the Dimorphodon is a great flyer, but a little too top heavy to be an efficient striker. Just ask Owen Grady, and he’ll agree – this dino’s frightening, but easy to hold off. Unlike the Dimorphodon, Pteranodons are really effective flyers, with an aerodynamic weapon that serves as their beak. While you won’t exactly be eaten on the fly by these creatures, you’ll certainly get punctured and taken for a ride. However, the age old debate of size versus speed is something to consider with these creatures, as they definitely benefit from the latter, but suffer on behalf of the former. They’re great snacks for more powerful predators, but don’t laugh if you’re smaller or slower (and there’s a good chance that you are). There are three distinct species who really run things as the triumvirate of power on Isla Nublar, and if you run afoul of any of them, you’re done for. 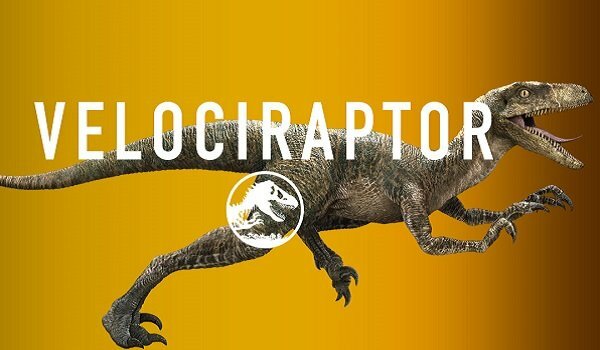 In the case of the Velociraptor, the advantage of size and speed is afforded to them, as they can outwit gigantic predators with speed and precision. But that’s far from the end of the list of their impressive skills. Their surprising intelligence, pack hunting abilities, and razor sharp talons seal the deal for them against most enemies, provided the beasts they’re hunting doesn’t latch onto them with giant jaws. 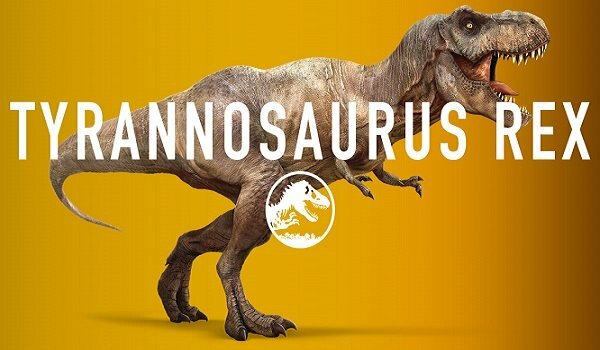 The Indominus rex is Jurassic World’s answer to park owner Simon Masrani’s personal edict to create a dinosaur that’s, "bigger, louder, with more teeth" than the Tyrannosaurus rex. However, just because it has thermal camouflaging abilities, is of greater size than the Tyrannosaurus, and can speak to Velociraptors doesn’t mean it can’t be brought down. If you’re not one of those two other species mentioned, and you don’t have the beast’s back to the water long enough for the Mosasaurus to take it down, perhaps you should sit this one out, because this is a crazy dinosaur who really killing things. We all knew it would come to this. While the Indominus rex is bigger than the Tyrannosaurus rex, and has the trump card of being able to work its hands, the T-Rex has one thing the Indominus doesn’t. That killer attribute is the fact that in Jurassic World, she seems to have the respect of not only the Mosasaurus but also the Velociraptors. If you remember your history, you know how much the T-Rex and the Raptor shouldn’t like each other. But when the T-rex was down for the count, good old Blue came in to save the day. You can’t beat or buy that sort of respect.